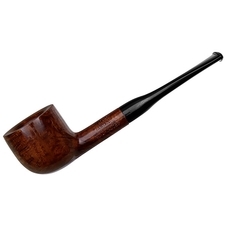 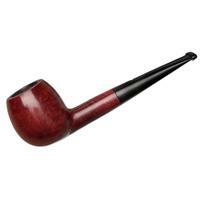 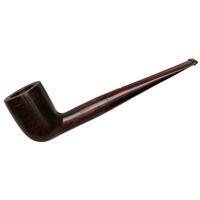 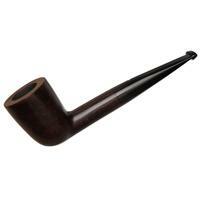 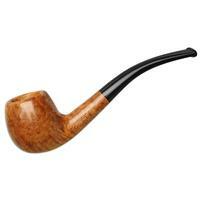 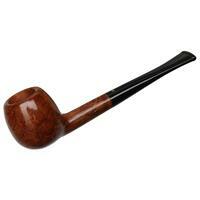 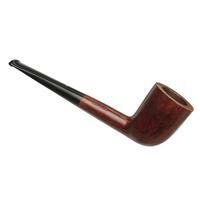 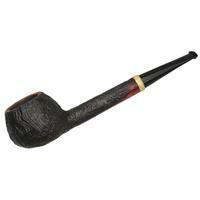 A forward-canted Dublin bowl is paired to a compressed oval shank with this Dunhill offering. This stylistic combination makes for an affable look, and likewise should make it a smart companion. 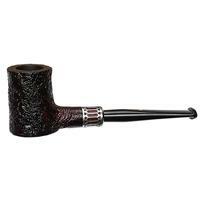 It's found in the marque's original finish, the warm Bruyere, and despite a little rim darkening, condition is good. 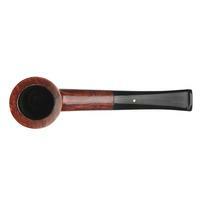 Outside Diameter: 1.28 in./32.51 mm.